Damac Properties is among the top ten property developers in Dubai. Damac ended 2016 with $1bn (AED3.7bn) net profit and a 5% increase in total assets, up to $6.7bn (AED24.6bn) from $6.3bn (AED23.5bn) in 2015. In the first half of 2017 it recorded $435.5m (AED1.6bn) net profit. Between August 2016 and July 2017 Damac completed Damac Tower in Beirut, a $236m (AED 866.9m) project; and the $120m (AED440.8m) Damac Maison Bay’s Edge. 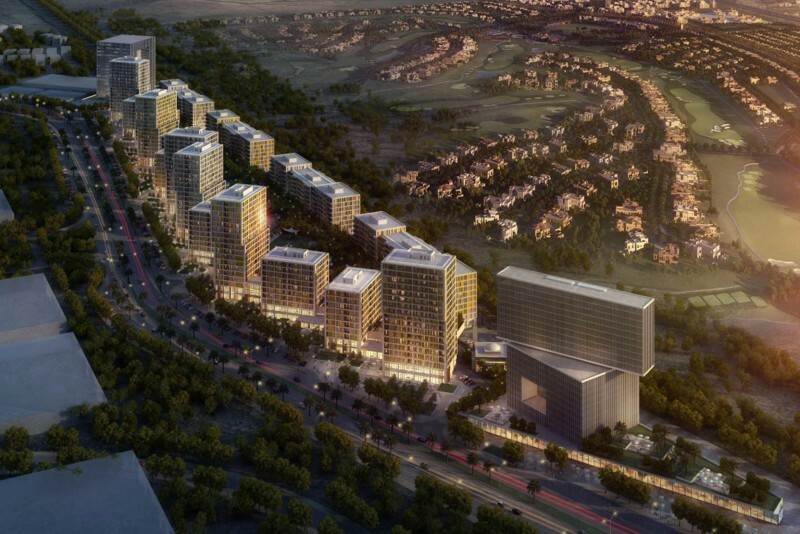 During the same period Damac completed several clusters of villas and apartments with a value of $1.9bn (AED7bn) at the 3.9 million square-metre Damac Hills development.